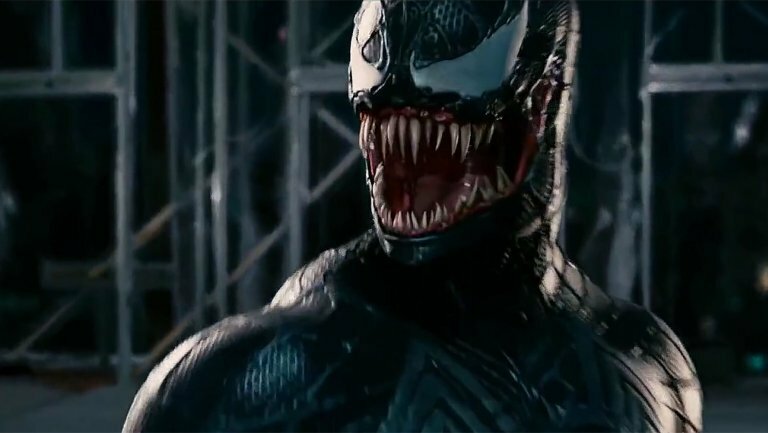 A smear campaign, nor critical panning could stop Marvel’s VENOM from taking the top of the Box Office this weekend. 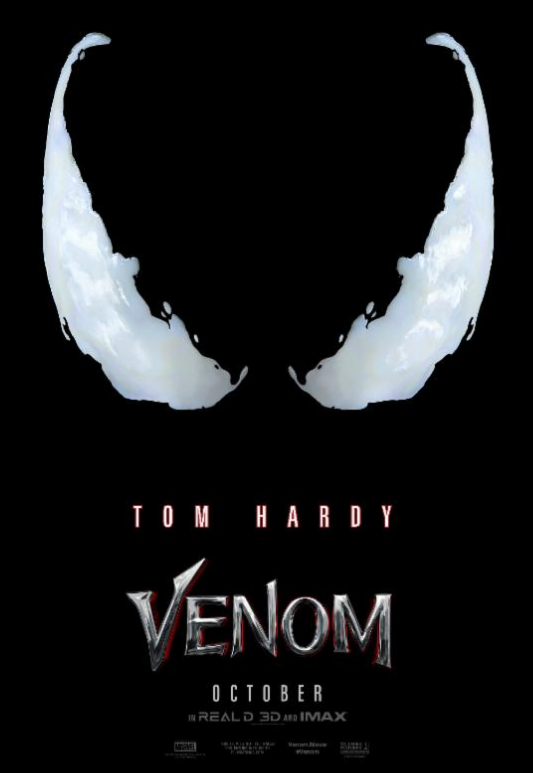 The Blockbuster starring Tom Hardy opens on-top with a stellar $80 million for Sony Pictures from 4,250 theatres across North America. 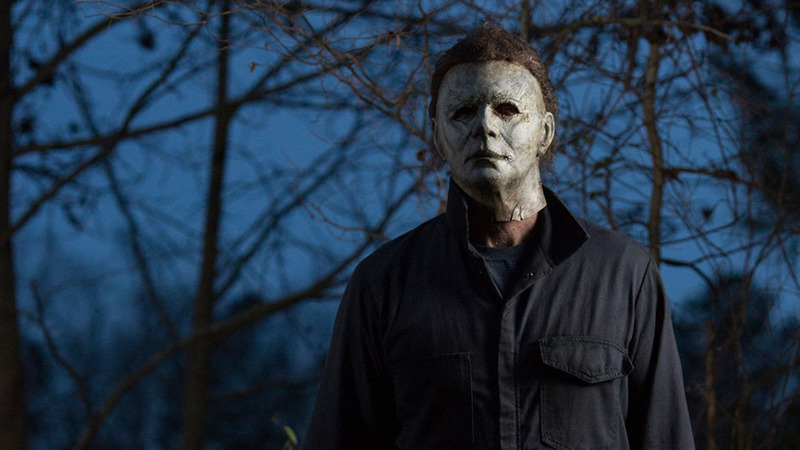 It also gets 31% on the Tomatometer and much better B+ CinemaScore from Audiences. By no means disgraced, A STAR IS BORN opens in second spot with an excellent $42.2 million from 3,686 theatres for Warner Bros. The directorial debut from Star and Writer Bradley Cooper gets unanimous praise out of the Festival circuit with 91% on the Tomatometer and an A CinemaScore from Audiences. 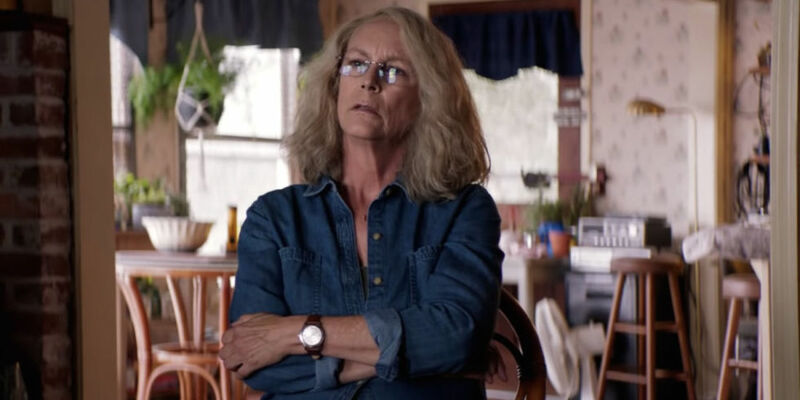 It is seen as an Oscar Frontrunner at this point, getting a head start on Awards Season. SMALLFOOT earns $14.5 million in its second week out for Warner Bros., a total $42.2 million gross over two weeks domestically. NIGHT SCHOOL, last week’s #1 Movie, slips to fourth with $11.9 million for Universal Pictures, a total $39.1 million in two weeks. THE HOUSE WITH A CLOCK IN ITS WALLS is in fifth this weekend with $7 million, bringing it to $54.7 million in its third week for Universal Pictures. CRAZY RICH ASIANS shows incredibly longevity in eighth with $2.1 million for Warner Bros., now in its eighth week out. It is just shy of $170 million to date in these parts. THE PREDATOR rounds-out the Top Ten with $900k for 20th Century Fox, a total $49 million over four weeks. We’ve seen the Teasers, now here’s the real deal. 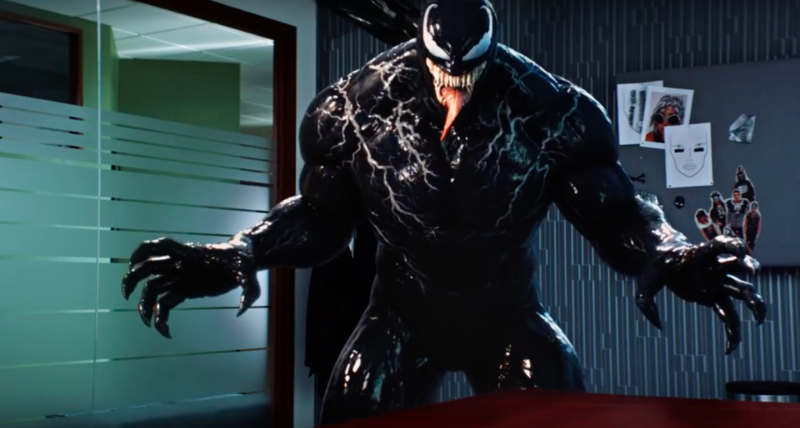 A new Trailer for Marvel’s VENOM! 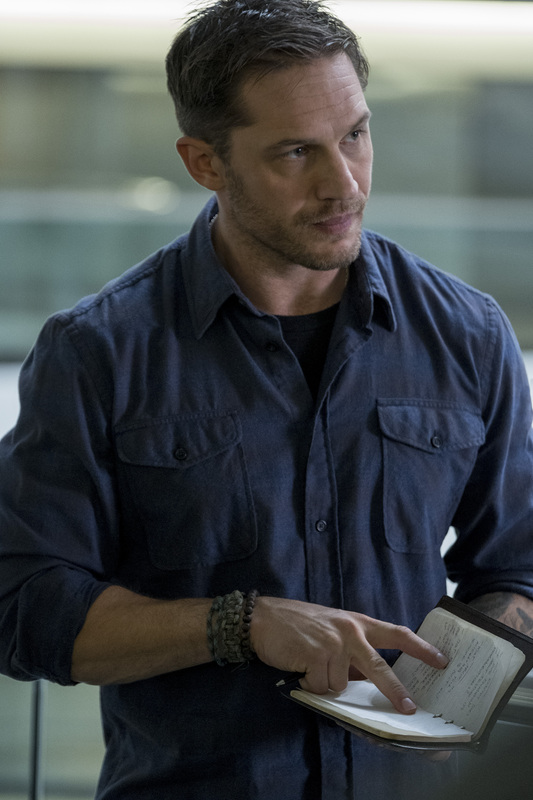 We love us some Tom Hardy and we wonder where he’s been! Alas, we have answers. 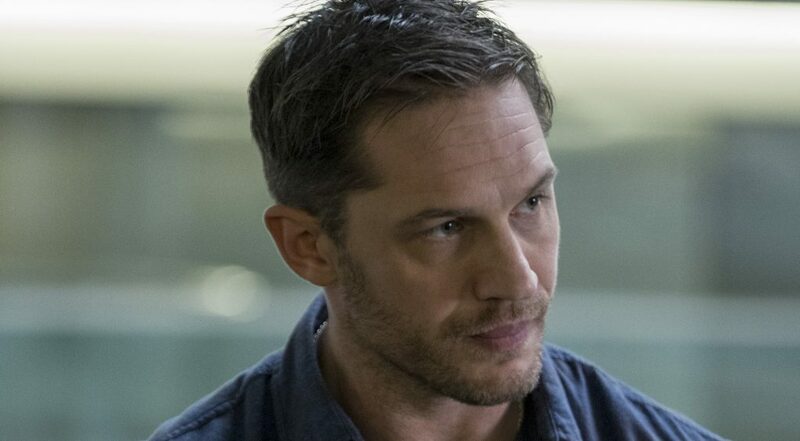 Presenting this new image from Marvel’s VENOM in which Hardy stars. 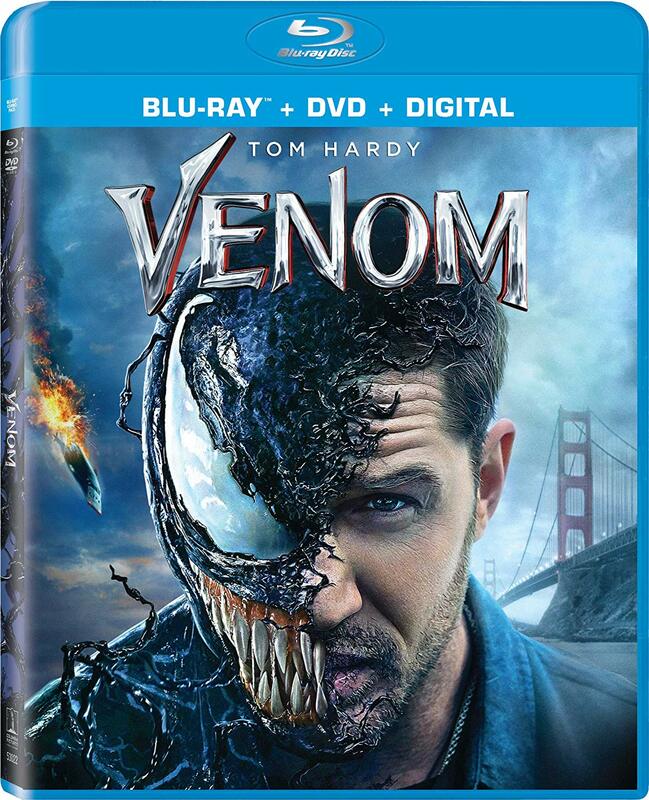 Sony Pictures Canada release Marvel’s VENOM Friday, October 5, 2018.